If you wear glasses or contact lenses, you know that you should visit your eye doctor at least once a year. 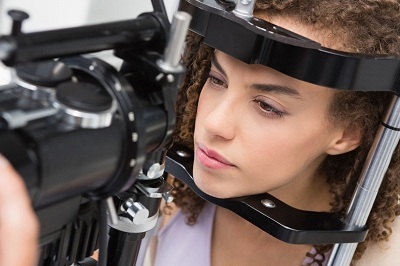 Your optometrist will check your eyes for signs of any serious conditions like glaucoma and ensure that your prescription didn’t change in the last 12 months. Using a prescription that is even slightly off from what you need can leave you battling some long term damage in the future. Even if you do not wear glasses, you may need to visit a Bolton optometry clinic or when you experience some specific symptoms. Family Optical Office Tips: What Type of Vision Correction Is for You?